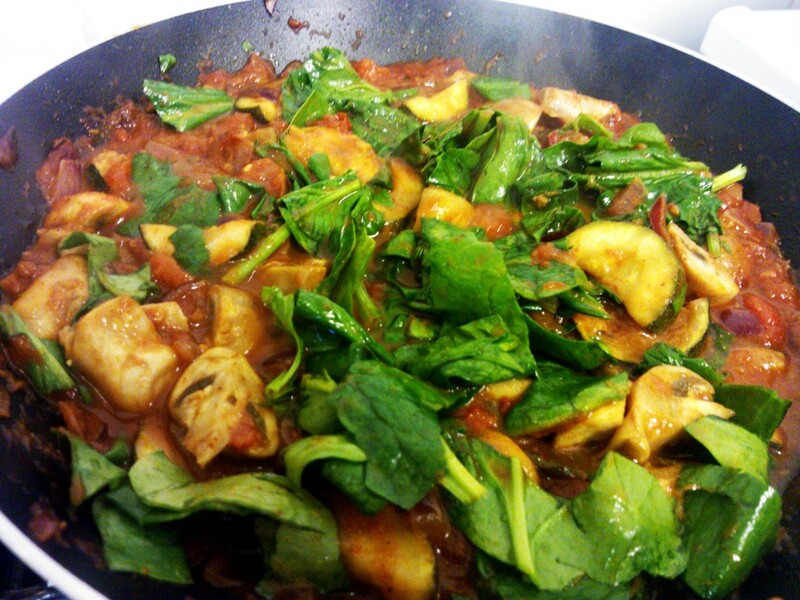 Calories – 280 for the whole dish. Remember to add the calories of the rice or whatever you are enjoying my cheat curry with. 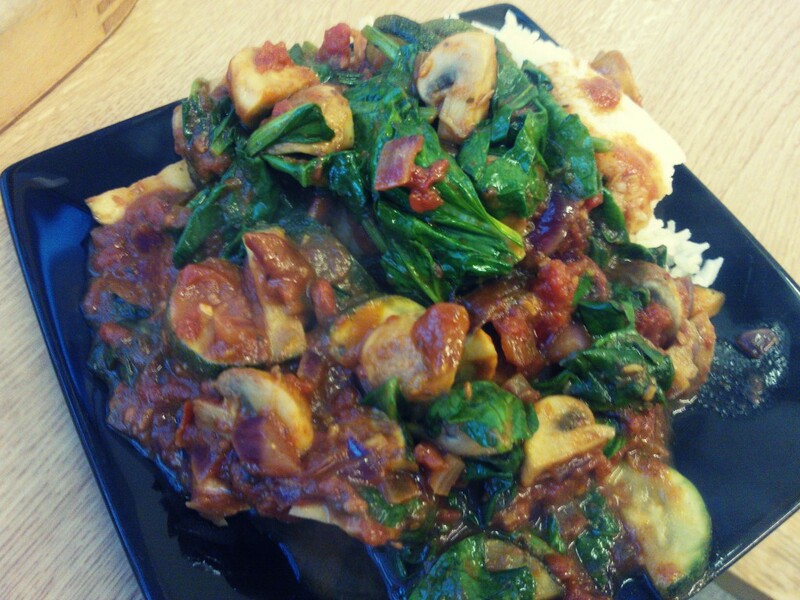 This entry was posted in Recipe and tagged calories, curry, diet, food, recipe, Vegetarian on May 3, 2013 by hellotummy.